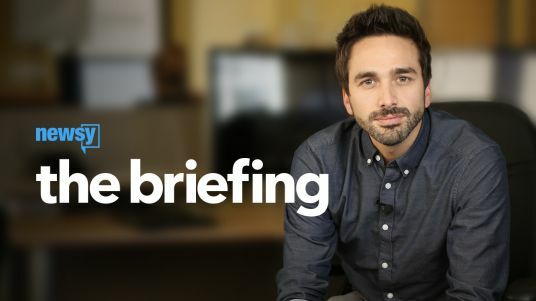 The nightly news show for people who want honest, in-depth context on stories that matter. 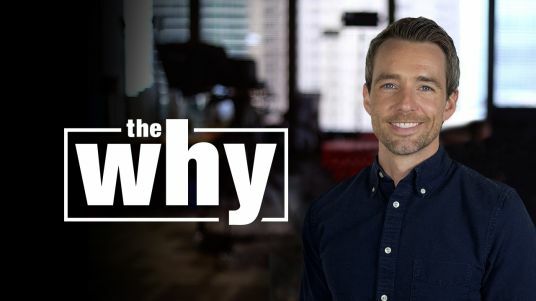 With reporters across the country, "The Why" puts deep storytelling first and pairs this with thoughtful, powerful conversations. 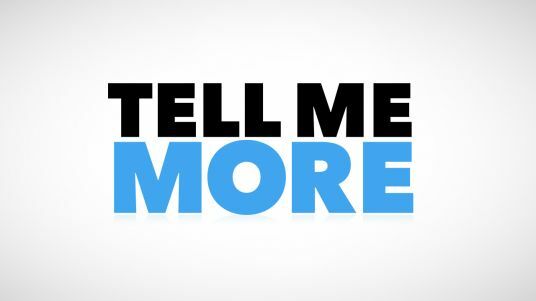 Entertaining, informative conversations with thought leaders, entrepreneurs and otherwise interesting people. 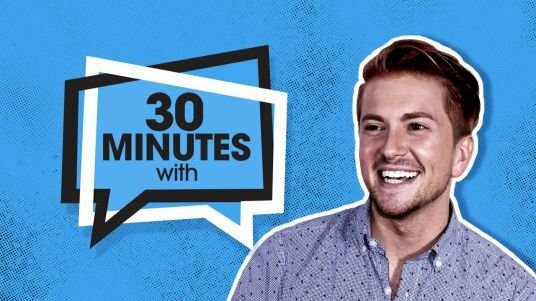 "30 Minutes With" is hosted by Newsy's Cody LaGrow. 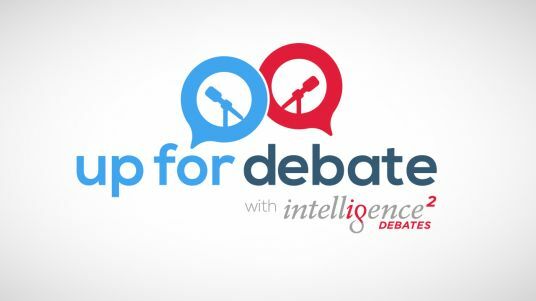 Smart, multi-perspective debates that restore critical thinking, facts, reason, and civility to American public discourse. 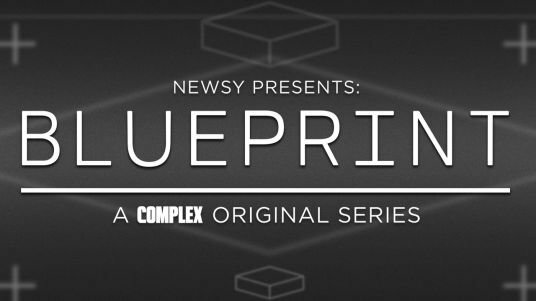 A partnership with Newsy and Intelligence Squared US. 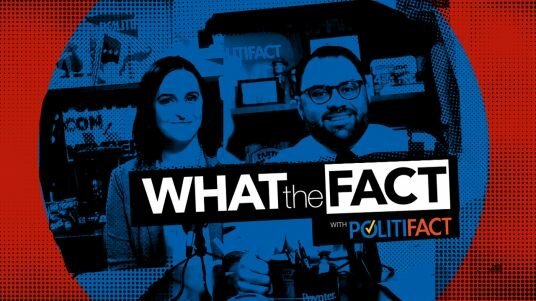 From rising drug prices to the basics of so-called "Medicare For All," the experts of "What the Health?" 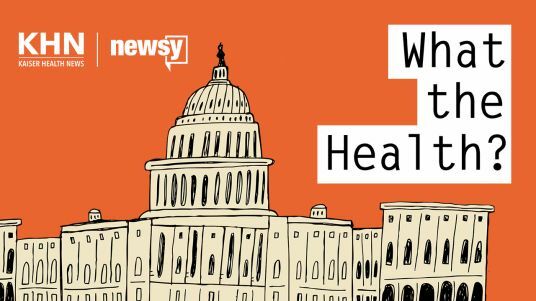 take us beyond the headlines to sort out the latest in health care and health policy news. 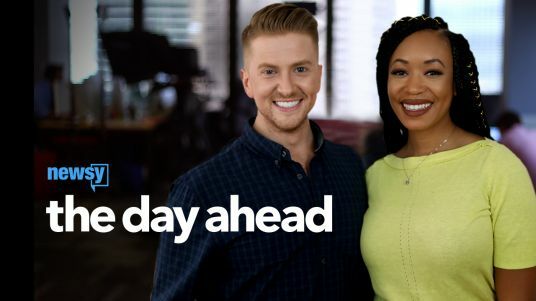 Catch it on Newsy each Sunday at 11 AM ET. 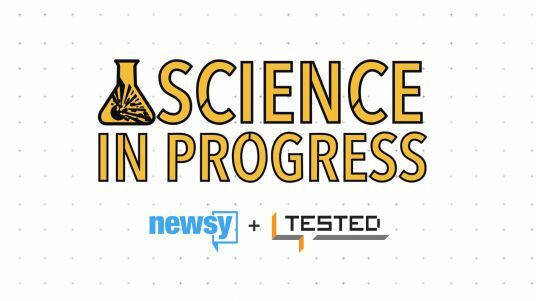 Newsy pairs with Tested to bring you "Science in Progress." Hosts Kishore Hari and Indre Viskontas take us behind the scenes to workshops and labs as science comes to life.